Abraham Lincoln was the 16th President of the United States. He served from March 1861 until he was assassinated in April 1865, leaving behind a legacy that has stood the test of time. 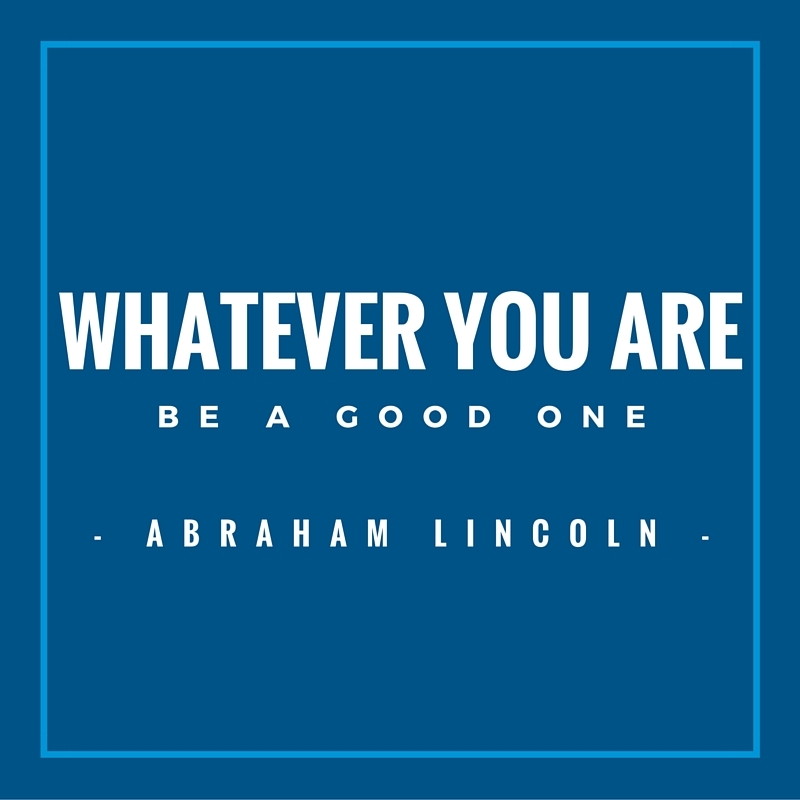 Today, is President Lincoln’s birthday, and to help celebrate his memory, we’ve compiled some of his best advice. Take a look at the quotes below to discover what you can learn about your job search and career path from one of the United States’ most famous leaders. When it comes to being successful, it doesn’t matter what field you want to work in, what school you want to attend, or what companies you want to be a part of. What matters is how you improve and motivate yourself to become better at everything you do. 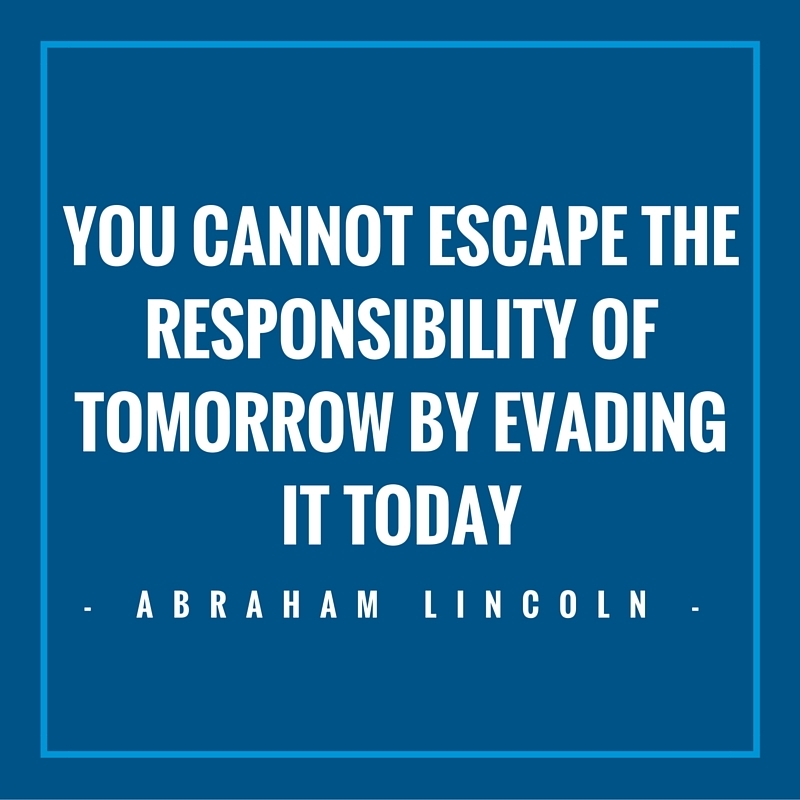 Take it from Abe and strive to be the best in your career or personal life. Making mistakes is part of life. We all mess up from time to time. But, how you handle those mistakes and recover from them can impact your life both personally and professionally. Instead of dwelling on the past, try to move forward. If you lack a certain skill that caused you to make a mistake, improve that skill. If you accidentally hurt a relationship, mend it. If you don’t do well at an interview, learn from your mistakes so you can do better at your next one. 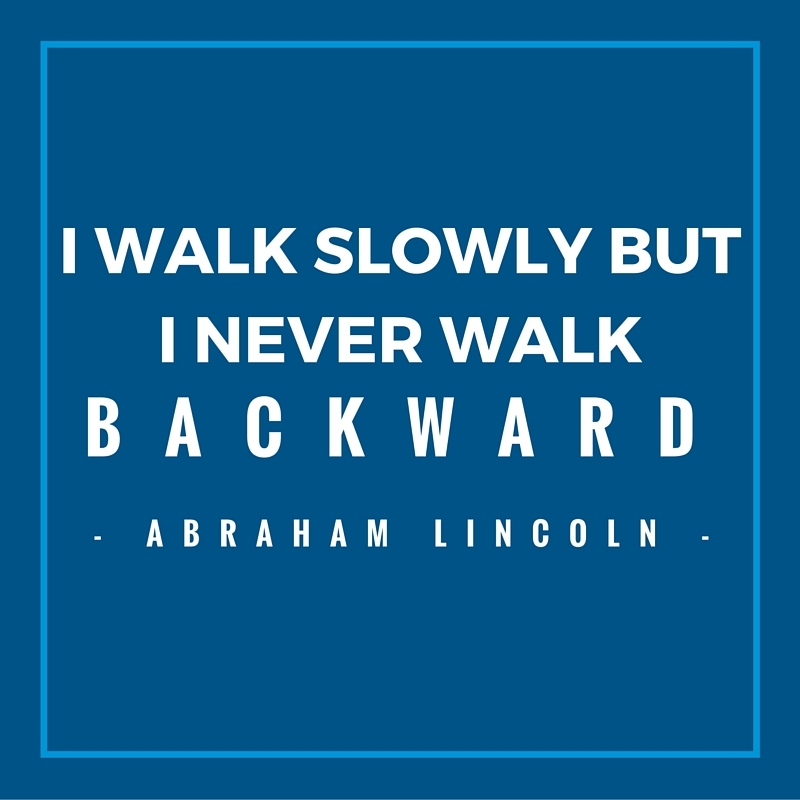 As Lincoln advises, always move forward. Procrastination affects a lot of people. Sometimes, it’s just easier to put things off than accomplish them right away. If you’re avoiding working on a certain project, updating your resume, cleaning up your social media accounts, refreshing your references, or brushing up on your interview skills, take some time to face your obstacles today instead of putting them off for another day. The more you accomplish now, the less stress you’ll have tomorrow. Next Post The First Job: Do Recent Graduates Stay or Go? What’s Best for Your Career Path: College or Vo-Tech? 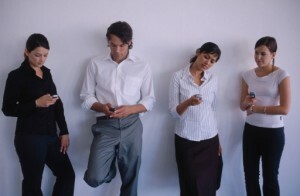 Poll: What Do You Feel Like You Gained Out of Your Summer Internship?